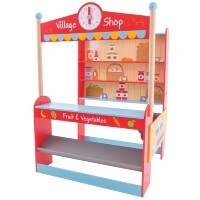 Add an authentic touch to a play shop with these fantastic wooden food scales from BigJigs. 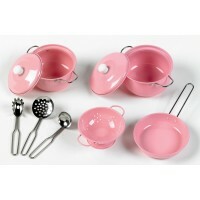 Children will love playing with these scales and weighing out food just like they do at the grown-up shops! 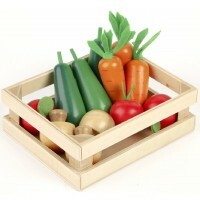 This lovely wooden toy will help children learn about weights as well as teaching them the names of fruit and vegetables. Counting skills should also come in handy for junior shopkeepers. 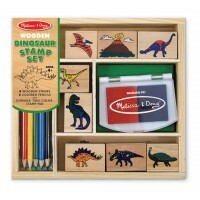 Kids will appreciate playing with such a realistic toy, which offers fun and learning in equal measure!